Transurethral resection of prostate (TURP) is considered as the gold standard surgical treatment of benign prostate hyperplasia (BPH). This recommendation has been challenged over the years due to high postoperative complication rates and symptoms recurrence. Modification and innovation of surgical techniques in BPH treatment is deemed necessary. 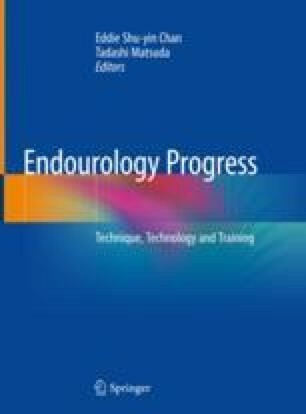 In this article, we introduce the techniques of transurethral enucleation and resection of prostate, which will be the new standard of BPH management.